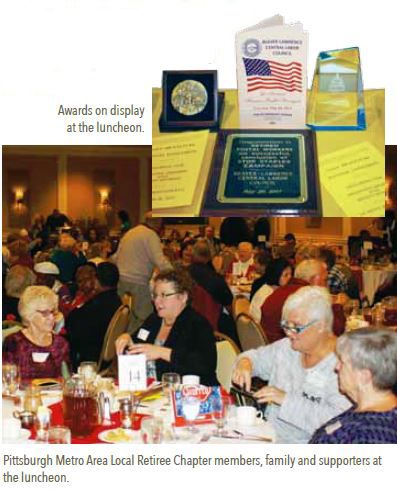 Members of the Pittsburgh Metro Area Local Retiree Chapter had a lot to celebrate at their annual holiday awards luncheon. As we enter the season of gratitude, I want to first thank all of our veterans and active military personnel for their service. In recognition of Veterans’ Day, I share the story of one of our APWU retiree members, a Navy veteran who has truly been Aging Out Loud. Members of the San Francisco Local at an Older Americans Month luncheon. 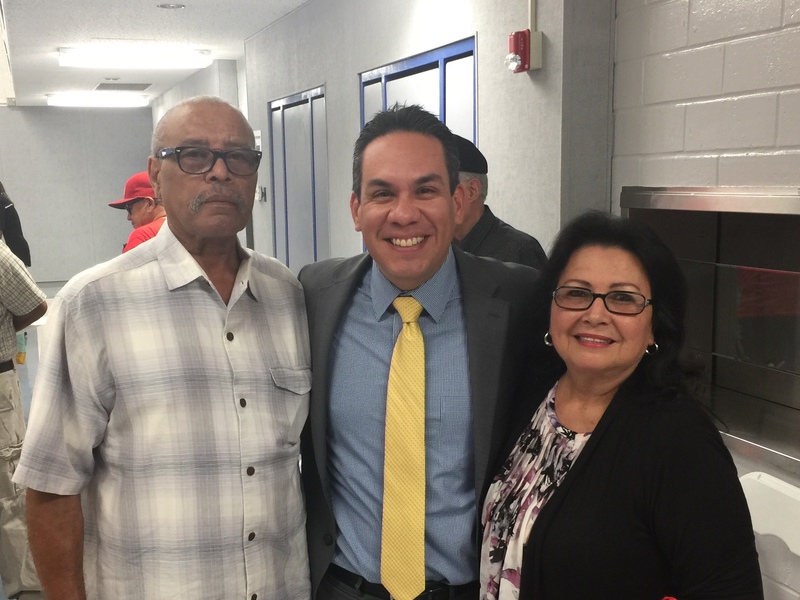 It is an honor and privilege to serve as the new director of the APWU Retirees Department. I look forward to working together to continue the fight on issues of importance to retiree members and future retirees – active members. We are all part of the “Fight for Justice.” Lest anyone forget, retirees are part of the history and the fabric of APWU. Retirees frequently search for ways to cut expenses. Recently, many have asked if you can still switch your coverage under the Federal Employees Health Benefits Program (FEHB) from Self and Family to Self Plus One. 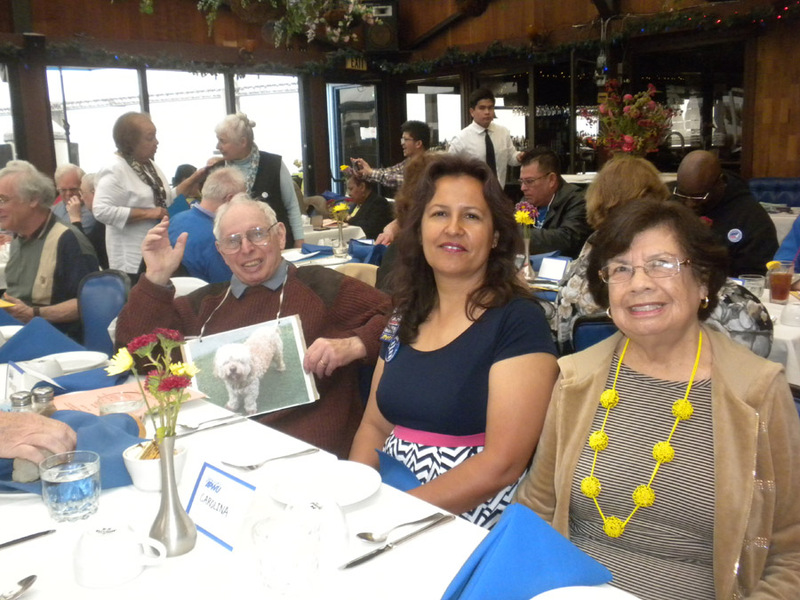 05/21/2015 - Congratulations to the San Francisco Retirees Chapter for celebrating Older Americans Month. San Francisco Retirees Chapter President Maryann Medina hosted the event at Sinbad’s Restaurant. She was presented with an award by Edward Peralta, president of the San Jose Area Local, in recognition of her work in starting the retirees chapter. APWU retirees in the Golden State took a bite out of privatization by hosting a Contract Campaign Tailgate Party. 03/13/2015 - Florida retiree chapters leaders, led by State President Doris Orr- Richardson and Retiree Chapter David Bernstein, are mobilized and ready for action to help promote good service, good jobs, and a good contract at the Florida State Convention. 10/14/2014 - Many APWU members ask, “What do I do once I retire?” It is, of course, a personal choice. However, I have a suggestion: Become a union activist. Many of our members understand the importance of staying involved with the union and keeping up with important issues that affect retirees, our families, our former co-workers, and the American people. That’s what activism is all about, and it keeps you pretty busy. The Retirees Department works to keep you up-to-date on important issues hoping that you will get involved. I proudly boast that, based on reports from our retiree chapters, many of our members are active organizers in the union and their communities. But there is room to increase our involvement.